The value of your boat is important to you. 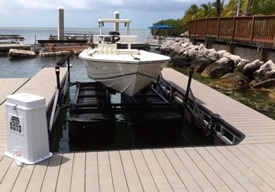 Poly Lift® turns your dock into a safe-haven, protecting your investment from the elements and moving around in the slip. Eliminate the need for bottom painting, while you enjoy lower maintenance costs, more time on the water, better fuel mileage, and retained resale value. Roto Lift® Boat Lifts raise your boat above the elements, protecting it from wind and wave action in its slip and isolating your hull's running gear from the damaging effects of in-water storage. Compare our construction and features to higher priced lifts, and you will find that Roto Lift® outshines the competition in the area that count most for reliability and durability, as well as smooth and quiet operation. Roto Lifts are customizable to fit any dock configuration! 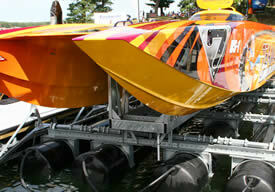 There are models available to fit in slips from 8 to 14 feet wide, to support vessels of all sizes. 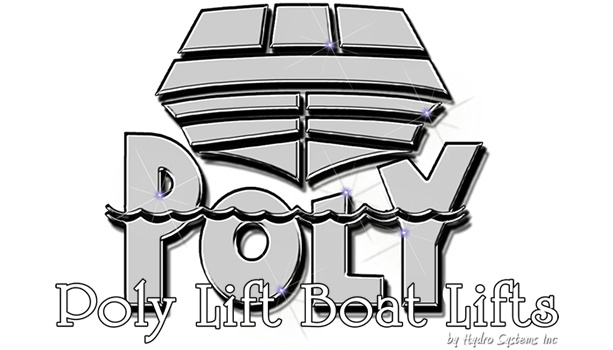 We provide install and repair services for the Poly Lift®, Roto Lift®, and many other boat lift lines. Please give us a call with your questions.  If we don't have your part or a refurbished part we can manufacture one for you. 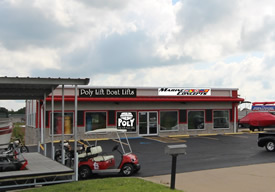 If at any time you need service on your Poly Lift® Boat Lift contact our service department by calling 800-535-5369 or click here to email our service department. It is easy to make claims about a product, but it is the test of time and performance that defines them. Poly Lift® tanks are WARRANTED FOR LIFE...PERIOD!  Copyright 2015-2018. Poly Lift. All rights reserved, worldwide.